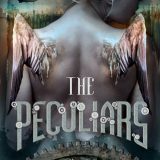 The Peculiars by Maureen Doyle McQuerry is a steampunk fiction set in an alternate late 1800s world. 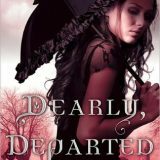 I love steampunk and was immediately drawn to the spectacular cover. 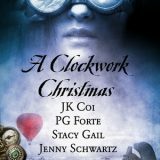 Sprinkled with history, steampunk contraptions and strange folk known as Peculiars this novel kept me entertained. Cinder is Marissa Meyer’s debut novel, and in this readers opinion she knocked the ball out of the park for a Grand Slam home run. 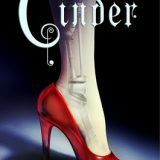 Cinder offers a futuristic, steampunk re-telling of the fairytale Cinderella. The world-building is magical with amazing characters and a plot that has endless possibilities. Meyer’s writing style is lovely and the tale was beautifully written. While some of the tale is very predictable Meyer’s creates a storyline and world that are both unique and fascinating.